After E3 expo we haven't heard anything about the upcoming Wolfenstein shooter, but today we are going to fix this misunderstanding. 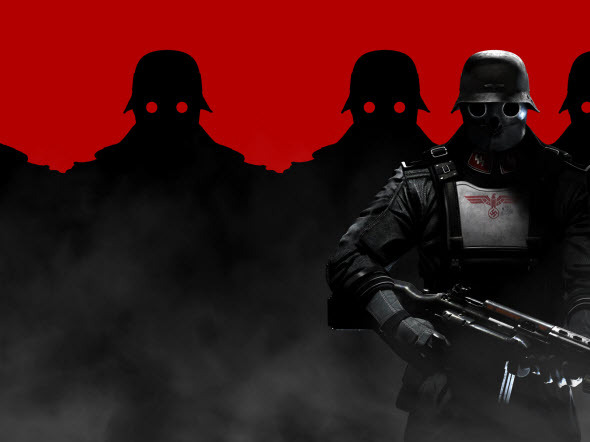 Especially as because the developers have published new Wolfenstein: The New Order wallpapers. But firstly we would like to remind you that Wolfenstein: The New Order is the ninth instalment in an interesting series of first-person shooters. This time you will be fighting against the Nazis that here have won the World War II. Now almost the whole Europe is conquered by aggressors, but with your help The New Order will be destroyed. 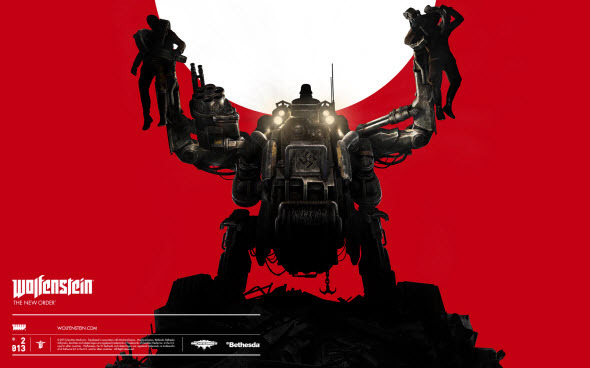 The new Wolfenstein game will be released at the end of 2013 or at the beginning of 2014 for PC, next and current generations of consoles. And while we are waiting for this day, you can change the wallpapers on your desktop with the new pictures from the upcoming game. 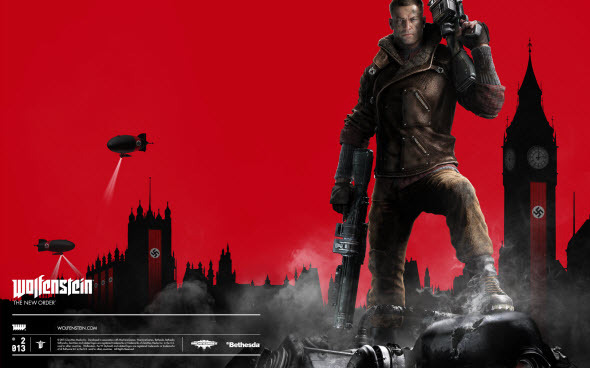 The high-resolution Wolfenstein: The New Order wallpapers are in our Facebook community.